A community bordering the southeast edge of Chicago, Cherry Valley was settled in the early 1800s. While historic towns can be quite enchanting, there's definitely nothing charming about a dated bath! 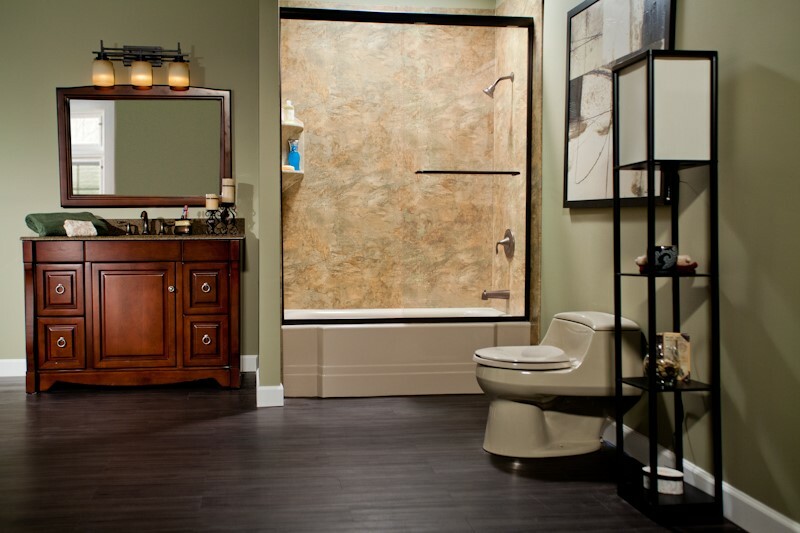 If your tub or shower looks like something out of the last century, it's time for an upgrade from Bath Planet of Chicagoland. 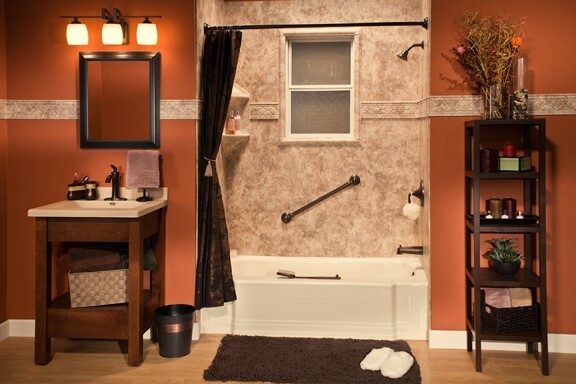 As Cherry Valley's premier bath remodeler since 2001, we've helped thousands of households across the Greater Chicago area make the most of their bathrooms—with fully customized tubs and showers installed in as little as one day! 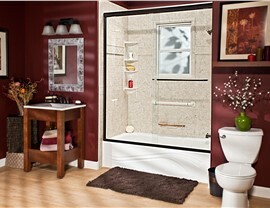 Are you searching for a new shower that will not only look beautiful but also last for decades to come? Then Bath Planet of Chicagoland has the showers you can count on! Engineered from ultra-durable, nonporous acrylic, our showers are designed to withstand heavy wear and tear without chipping, cracking, or fading. In fact, their exceptional quality has been recognized with the Good Housekeeping Seal, and every unit is backed by a limited lifetime warranty! In a world of busier and busier schedules, your bathtub should be a private, comfortable spot you can count on to relax and unwind. If cracked tiles and mold-ridden grout are interfering with your peace and tranquility, call Bath Planet of Chicagoland to learn more about our Cherry Valley replacement tubs! 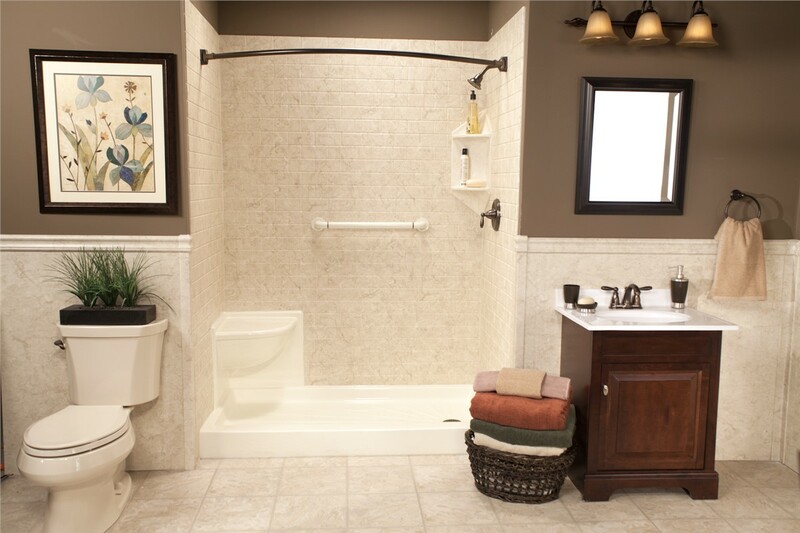 Like all of our first-class products, our bathtubs are tailor-made to your style and functionality preferences. If you want to be able to get clean safely without having to take a bath, just ask about our easy-access Cherry Valley barrier-free showers! 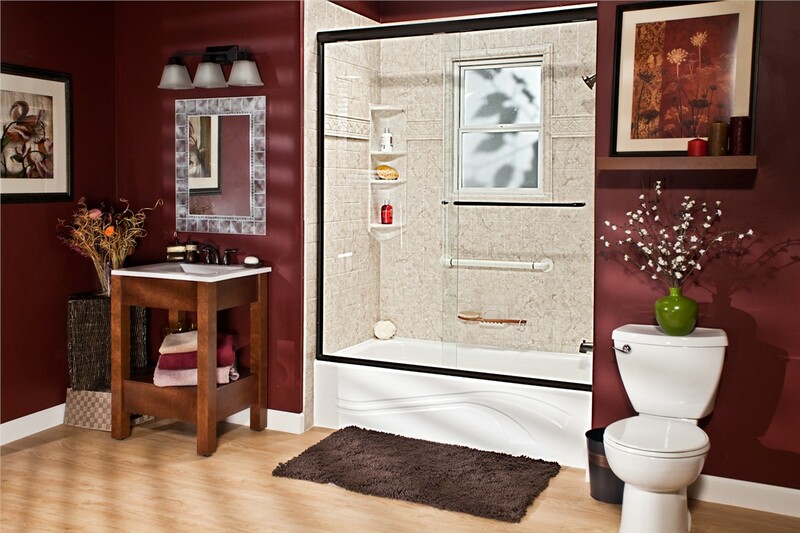 Are you stuck with a shower or bathtub that you hate using? 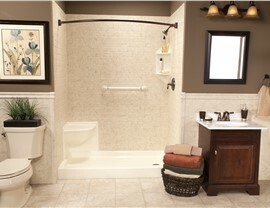 Is one of your current bathing options no more than a waste of space? 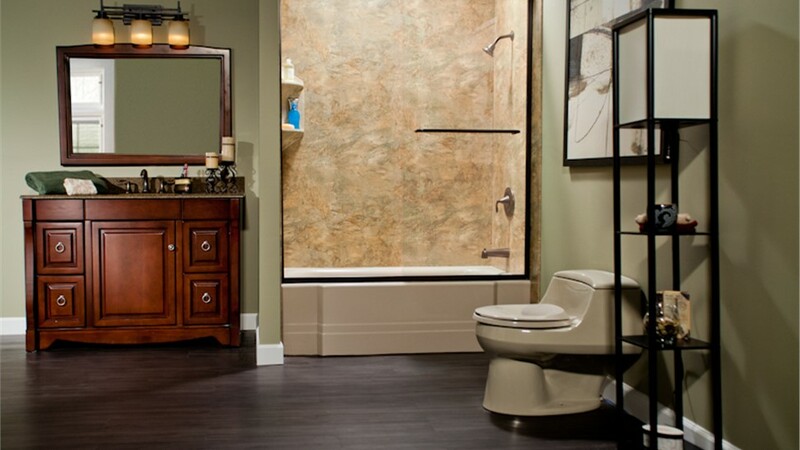 Instead of sacrificing valuable bathroom space—or your happiness—count on Bath Planet of Chicagoland for a fast and affordable bathroom conversion! Whether you want to convert a tub or a shower, you can rest assured that we'll be able to finish your project with minimal demolition and disruption—in as little as a single day. 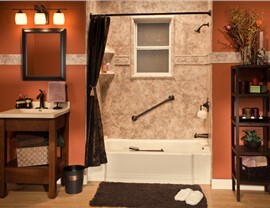 To learn more about our many Cherry Valley bathroom remodeling services, give Bath Planet of Chicagoland a call today. If you're ready to begin with a free cost estimate in the comfort of your home, fill out our online contact form now!